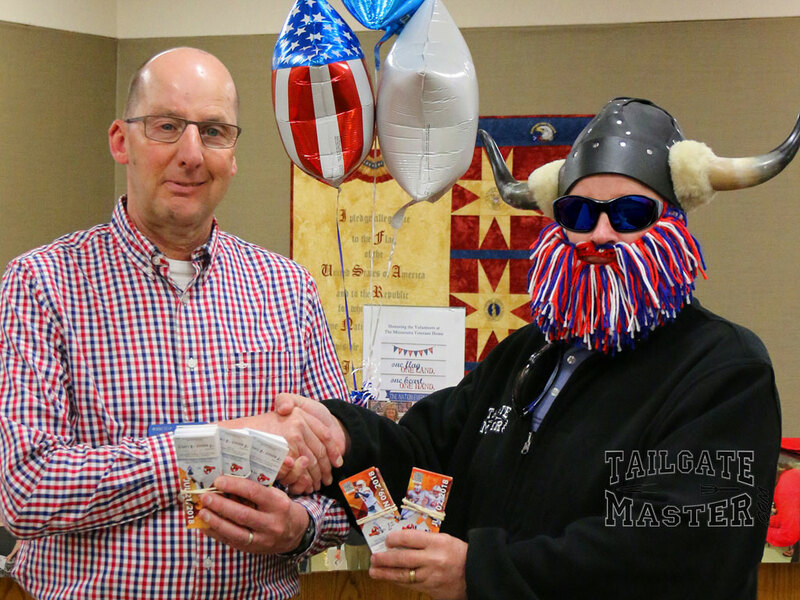 Tailgate Master dot com has donated One Hundred Season Tickets for the Fargo Invaders semi-pro football team, to the residents, family & staff of the United States Veterans Home located in Fergus Falls, Minnesota for the 2018 season. “We are so proud of our American Veterans and are happy to able to give something back, even if it is just in a small way. These retired men and women who are are living at the V. A. have served this country most bravely & honorably, and absolutely deserve our admiration and respect. This humble gift that we have provided is just our small way of showing gratitude for all they have done so that we may live our lives the way we do. This land is very much FREE, BECAUSE OF THE BRAVE. We wish to honor those servicemen and women that have come before us. We are humbled at their service, and the sacrifice of their families who have given so much to us, and everyone who calls this country home. We also sincerely appreciate the V.A . staff, volunteers, and all those who tirelessly care for our Veterans every day of the week. We hope our veterans enjoy taking a break with people that they love on a beautiful summer night in Minnesota and enjoy watching some great football! You are welcome to come join us and our veterans in cheering on our team to VICTORY ! The Fargo Invaders: Is a minor league football team based in Fargo, North Dakota which is a Proud Member of the NEFL. The Invaders are the premier semi-pro football team in Fargo and work hard to provide a quality team to the Fargo Moorhead area. The Invaders have demonstrated their ability to bring home championships many times in the past few years. The Fergus Falls VA Home: Is recognized as a leader in skilled nursing care delivery, residents at the Minnesota Veterans Home – Fergus Falls receive specialized and individualized care through a team approach. The veterans and their quality of care is top priority, and the VA strives to help residents maintain the greatest possible independence in their lives by providing as much choice as possible. 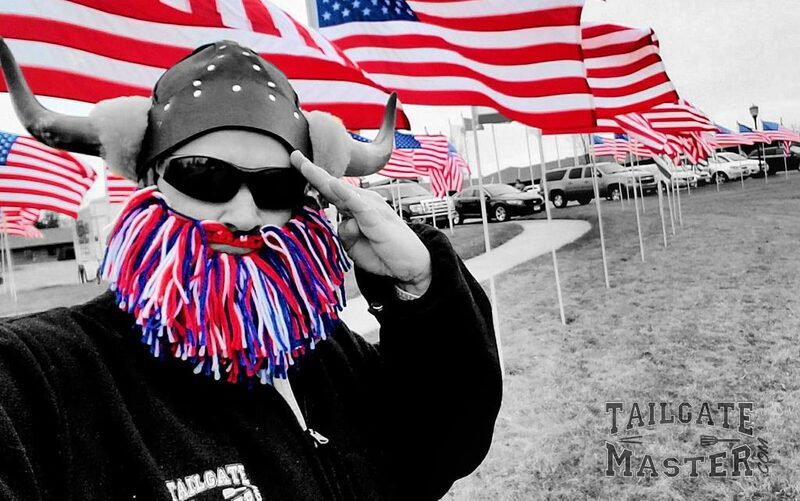 Tailgate Master: is proud to have a tiny part in contributing to our American Veterans’ happiness and was the 2017 Fargo Invaders sponsor of the year. #goINVADERS! #MERICA!! !